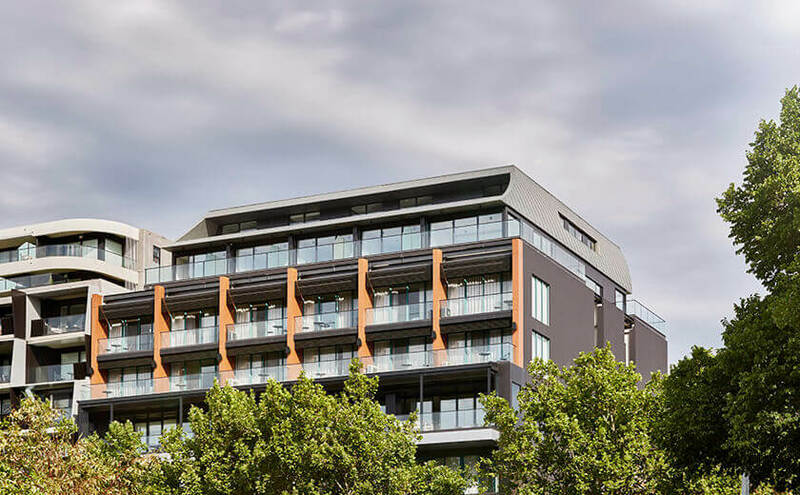 With a shorter turnaround time than traditional building methods, Modscape’s innovative modular construction is ideally suited to the hospitality and hotel industry. Traditional schedules are shortened substantially because the modular hotel rooms are constructed with precision at our modular construction hub in Brooklyn while site work and foundation construction are completed concurrently. We help clients gain greater control over project schedule, quality and costs. Contact us to discuss your next modular hotel project in more detail.